Despite China’s economic growth being the weakest since 25 years, with 6. Despite China’s economic growth being the weakest since 25 years, with 6.9% in 2015, it still outperforms growth rates of almost every other country in the world. So what is China’s new reality? 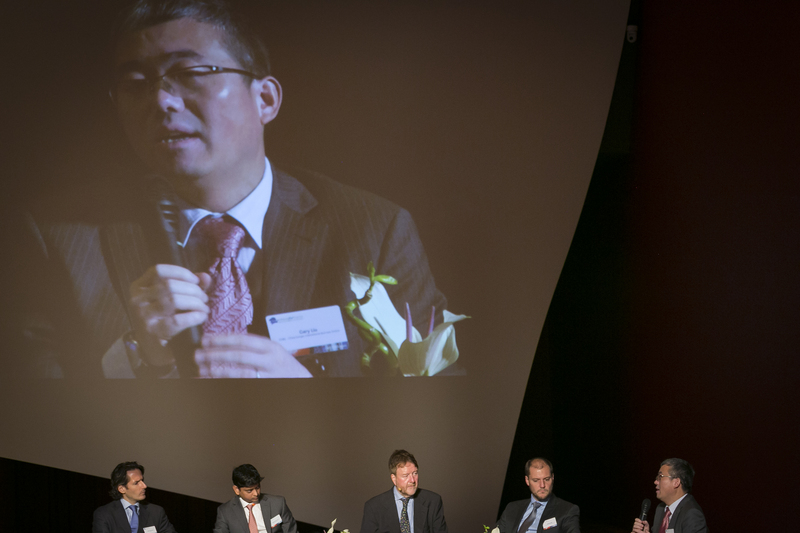 Dr. Gary Liu, Executive Deputy Director, CEIBS Lujiazui Institute of International Finance, Shanghai and Frederic Neumann, Co-Head of Asian Economics, Managing Director, HSBC Hong Kong discuss China´s new reality.